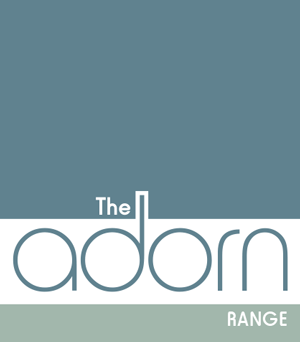 By choosing our Adorn Range for your project, you are guaranteed the highest quality supply of products and installation. We make customer service our top priority, and these are two key factors that enable us to offer you the best service possible. 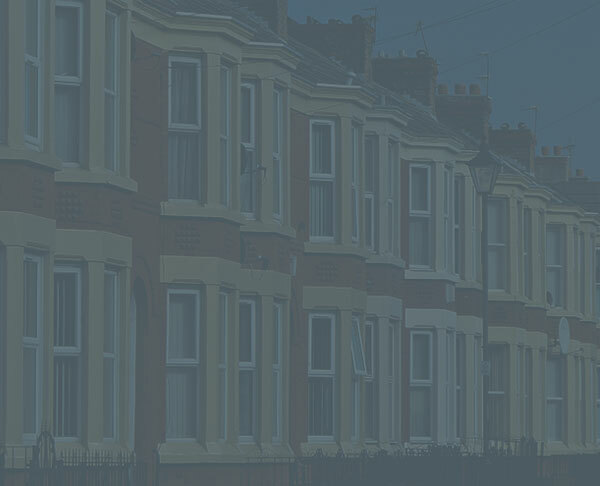 We will only ever use the highest performing products – whether double or triple glazing, doors or glazed extensions. Quality is guaranteed thanks to our partnership with a number of reputable suppliers and distributors. Many glazing companies have dated sales tactics – opting for force and pushiness, instead of providing advice and sharing knowledge. Fortunately, Team Frames Trade & Retail will always choose the latter – we don’t employ high pressured sales people and will never push anybody into quick sales. Rather, we want to share our industry knowledge with you and help to find the glazing products that can enhance your property. 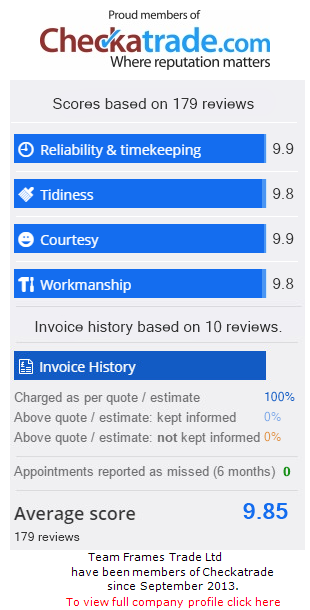 Unlike many glazing companies, we provide a genuine after sales service, including a 6-week follow up call as standard. We provide product care guides and guidance on maintaining and caring for your new purchase. You will also receive direct contact details of all key personnel. 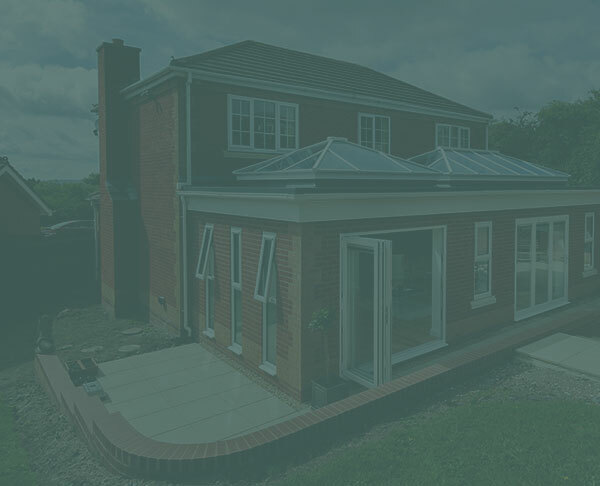 As experts in the glazing and property improvements industry we can offer a consultancy or supply only service – ideal if you want to make the most of your property or simply learn more about the range of products available on the market. "Team frames showed us around their showroom and discussed all the options we could have. 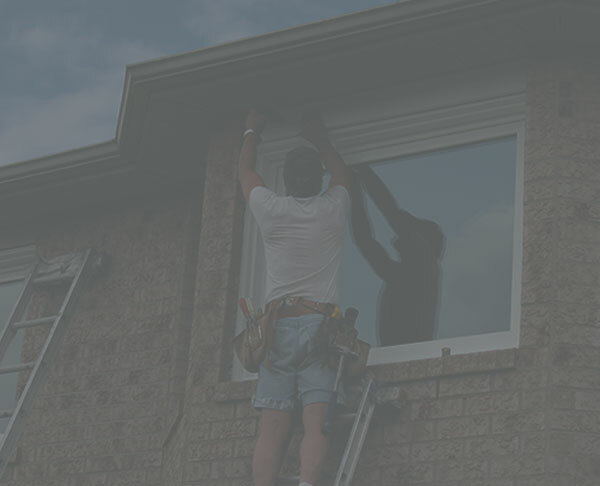 They were very helpful when visiting our home to give us the best option for the specially made triangular window and the rest of the measuring. Plans were then emailed which we're helpful in imagining the finished product. On installation the fitters were punctual, pleasant and quick to work. The company were upfront, reasonable pricing for quality products and made us happy customers."